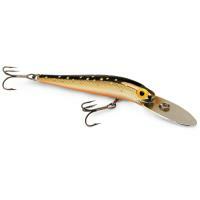 Super popular on the west coast, the River2Sea S-Waver is one of the finest fishing lures with a unique action. With its natural "S–Action" swimming motion, it will enticingly skim the surface, calling out bass to investigate. 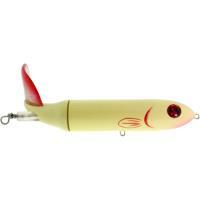 The action of this plastic fishing lure is created by River2Sea's exclusive Pin and Tenon Hinge. 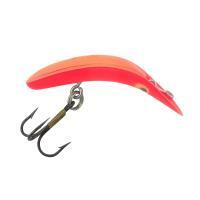 Super popular on the west coast, the River2Sea S-Waver is one of the finest fishing lures with a unique action. 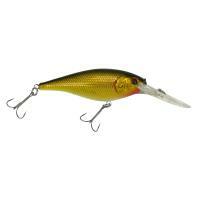 With its natural "S–Action" swimming motion, it will enticingly skim the surface, calling out bass to investigate. 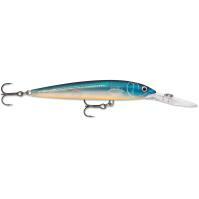 The action of this plastic fishing lure is created by River2Sea's exclusive Pin and Tenon Hinge. 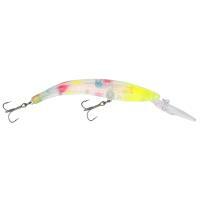 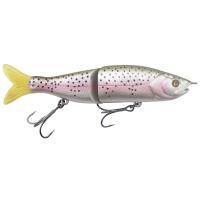 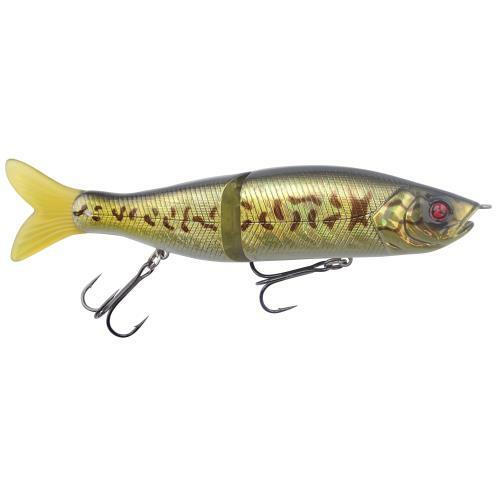 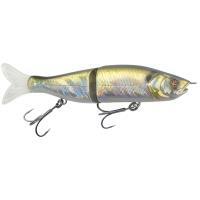 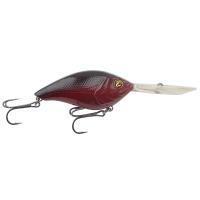 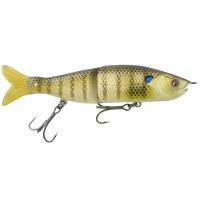 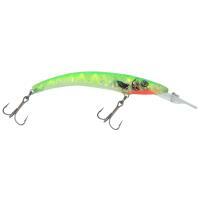 Its soft PVC tail makes the movement more prominent and noticeable. 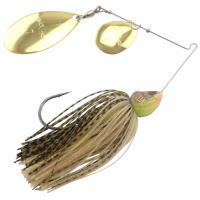 You can use the S-Waver as a surface lure or let it sink slowly and move naturally with the current. 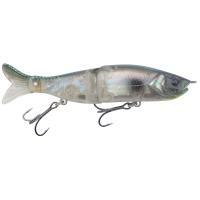 If you're looking for a proven swimbait to your tackle box, this is it!